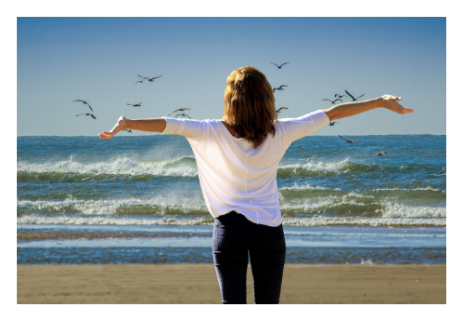 Away From It All (AFIA) is a Mothers’ Union holiday scheme, primarily funded by Mothers’ Union members, to help people who are experiencing stress in their family life. Mothers’ Union normally helps with part of the cost of a holiday or with travel expenses, but sometimes can pay for the whole trip. The funds are limited but we will always endeavour to help as much as we can. 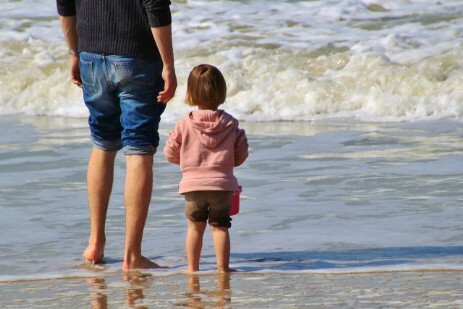 Those hoping to have a holiday don’t have to be a member of a church ororganisation and can apply for themselves or recommend someone else for a holiday/short break. AFIA can also support such activities as a school tour or a Confirmation Retreat. The service is confidential and discreet with referrals coming from Clergy, other Professionals or MU members. Further information is available from the Diocesan President, Lesley Bayley, or the Diocesan Secretary, Margaret Jacob. Matinee Jackets and hats for premature babies. Trauma Teddies ~ Please note that only wool and stuffing that passes all of the current safety regulations should be used for both the Trauma Teddies and Ollie the Octopus. Please also give these toys a good squeeze to ensure that no pins/needles have been left inside. Cashel, Ferns & Ossory Diocese has a long history of looking beyond itself to partner with others in need of support. In 2016 and 2017 this partnership will once again be forged, to provide literacy and livelihoods training through the Mothers’ Union in Ethiopia and through Feed the Minds in the Democratic Republic of Congo. Literacy is a foundation stone of poverty alleviation. Mothers’ Union literacy groups across East and Central Africa have seen 160,000 people benefit in Burundi, Malawi, Sudan and South Sudan since 2000. The Programme in Ethiopia is seeing similar success and needs support to expand to both local villages and refugee camps. Feed the Minds literacy classes are designed for implementation in conflict zones and are now being tailored to the specific needs of the Democratic Republic of Congo where sexual violence and shame are preventing many women from taking part in their public classes. Members will then join soap making cooperatives. 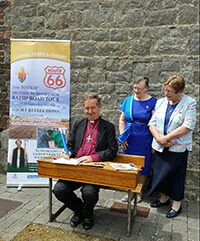 This year Bishop Michael Burrows embarked on his Route 66 to raise funds for both the Mothers' Union Literacy Funds and Feed the Minds. For many years in the United Diocese Lilia Harper & Cecily Jones were the faces behind the MU Enterprise stall bringing their array of cards, literature, gifts etc. to different MU events and Diocesan Synod. Lilia and Cecily stepped down from this role in early 2017 and we are very grateful that Phyllis Foot has agreed to take over the running of this stall. It is hoped that someone will come forward to assist Phyllis with this role as the United Diocese covers such a large area. 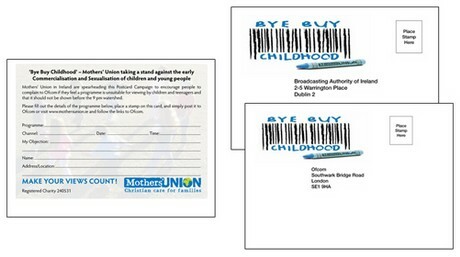 Mothers' Union in Ireland launched their Bye Buy Childhood Postcard campaign at their All-Ireland Leadership Conference on 5th March 2011. The Mothers' Union Bye Buy Campaign was initiated by the concern expressed by parents' of their experience of the pressures of commercialisation on family life and that marketing with sexualised content is too easily accessible. 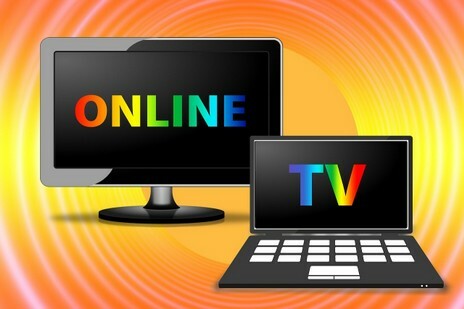 The Marketing Department have prepared 20,000 postcards to lobby OfCom (UK) and the Broadcasting Authority of Ireland if they feel a programme is unsuitable for viewing by children and teenagers and that it should not be shown before the 9.00pm watershed. 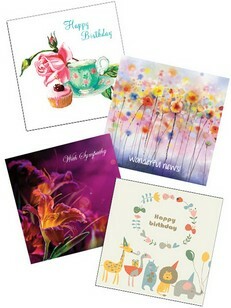 The postcards are available to and can be used by everyone and anyone. The Mothers' Union do not want the flame of this campaign to go out. OUR POSTCARD CAMPAIGN CAN MAKE A DIFFERENCE TO US ALL & MOST IMPORTANTLY TO OUR CHILDREN.